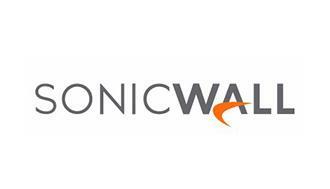 SonicWall security solutions are the preferred choice for distributed enterprise, government, education, retail, healthcare and financial deployments. SonicWall products have been hailed by industry publications such as Network World, InfoWorld, PC Magazine and SC Magazine for easy-to-use, high-efficacy and high-performance appliances and services. In 2016, SonicWall earned the highest rating of “Recommended” in the latest version of the NSS Labs Next-Generation Firewall Security Value Map for the fourth year in a row, and was rated as one of the top products for security effectiveness.